Prodigy is a full service Managing General Underwriter (MGU) headquartered in the Pacific Northwest. Our offices are located throughout the western United States. Prodigy understands the dynamics of regional challenges which face our broker and third party administrator (TPA) partners. A free consultation that can save you money! Medical stop loss or more appropriately, excess of loss coverage, is intended to provide self funded employer health plans with financial protection in the event of catastrophic loss. 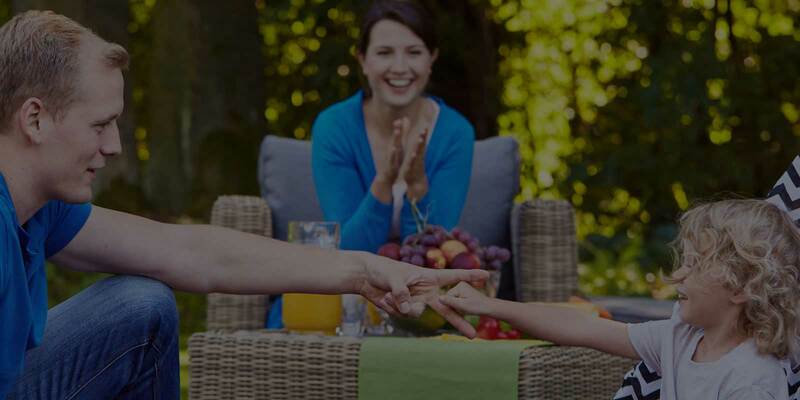 The concept is pretty simple…if a self funded plan has a large claim above its specific deductible, then the excess amount is reimbursed by the stop loss policy. The simplicity ends when insurance carriers attempt to add sizzle to their products or control exposure through the addition of exclusions and limitations. Our healthcare underwriters evaluate each risk on its own merit. Risk evaluation includes a review of month by month claims, large claims enrollment trends, census data, as well as rate history and plan design. The claim detail will identify utilization trends based on enrollment, which are used in our costs projections. Large claim reports are evaluated based on diagnosis, prognosis and potential long tern costs and their impact on the plan’s financial performance. Our primary goal is to issue quotes that offer an employer the most cost effective solution for their health plan. At Prodigy we are committed to efficiently managing all administrative processes to enhance the customer experience. As a result, we have implemented fully automated administration system which ensures timeliness of policy issue, premium billing , processing, and dispute resolution. Our administrative team delivers more than 70 years of compliance, finance, policy management and reporting to every client. There is no substitute for experience in these vital areas. The claims process at Prodigy is straight forward. The client’s TPA provides a fully documented claim file electronically to our claim department, who reviews and audits the file. 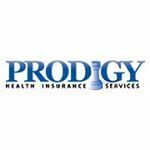 Once the claim is reviewed and determined eligible, Prodigy processes reimbursement to the employer’s health plan. For employer’s who elect specific advance benefits under the employer stop loss policy, the TPA works with our claim department to process the advance funding as part of the initial notification.